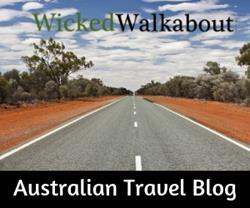 Bushwalking in the Sherbrooke Forest rewards visitors with some spectacular sights. 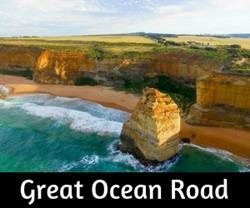 For such a relatively small area, there is a lot to see and do. Some incredible trees can be found in this little pocket of cool temperate rain forest as well as tree ferns that will give walkers a neck ache looking up. 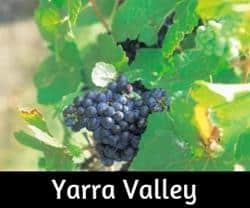 Driving from Melbourne via the Burwood Highway, it is a quick escape from the suburbs once you start the ascent of the ranges. The feeling of peace is immediate as the forest quickly surrounds visitors. 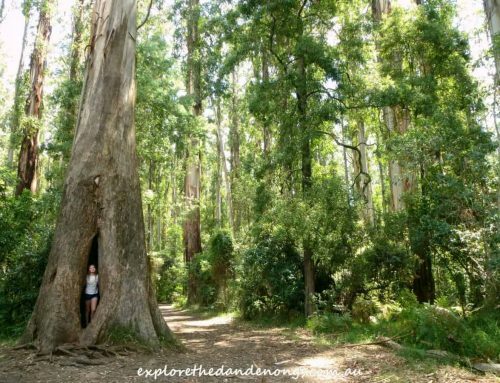 One of the many picnic grounds in the Dandenong Ranges, the Sherbrooke Picnic Ground is a fabulous starting point for a day out in the hills. Tables and BBQ’s beneath the canopy provide an ideal setting for lunch before or after exploring some trails leading off from this spot. Crimson Rosellas will often come by, but do not feed them, please. Parking is available at both picnic reserves. See the map below for locations. 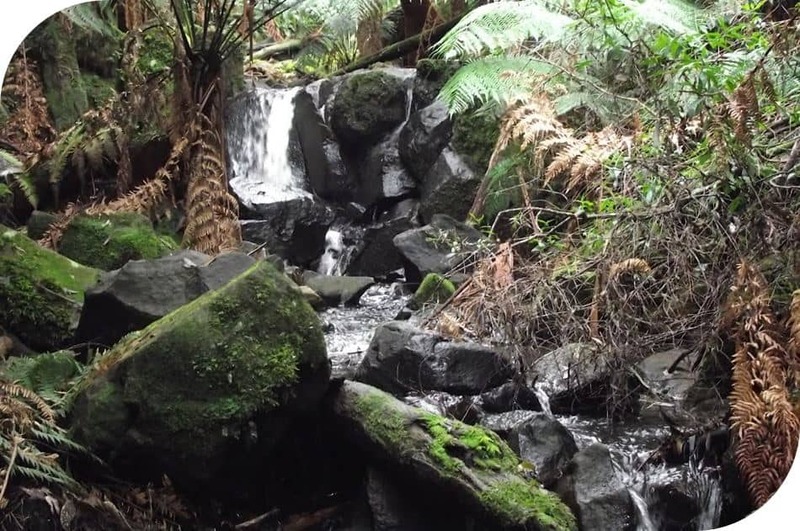 The Dandenongs has two well known waterfalls, Olinda Falls and the pretty Sherbrooke Falls. It is quite an easy walk to the Sherbrooke Falls and they can be accessed from a few different directions. Paths can get muddy in the wet weather. 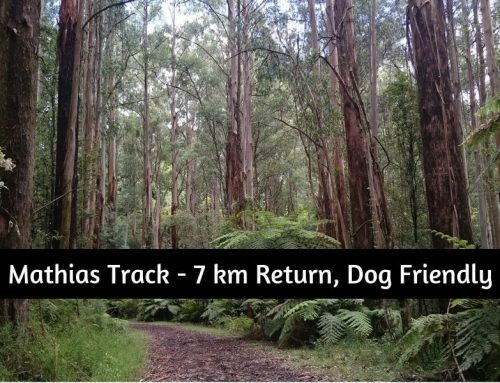 From the Sherbrooke Picnic Ground, the trail to the falls passes by one of the most spectacular trees in the Dandenongs… the location is marked on the map at the end of this page. 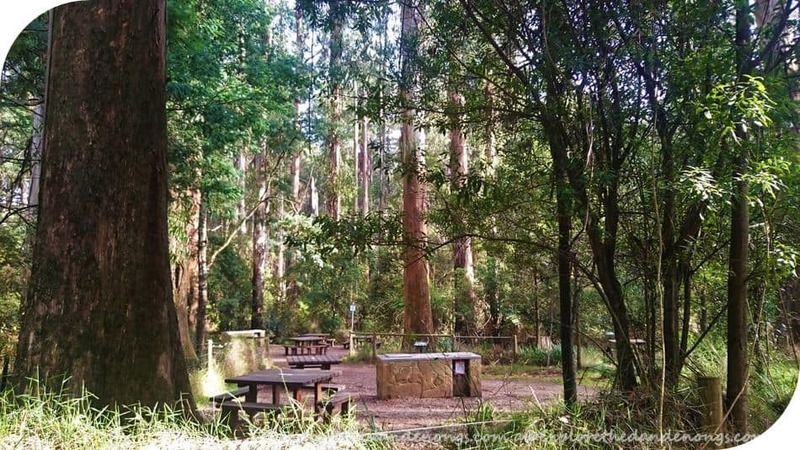 Grants Picnic Ground in Kallista is definitely on of the most visited parts of the forest. 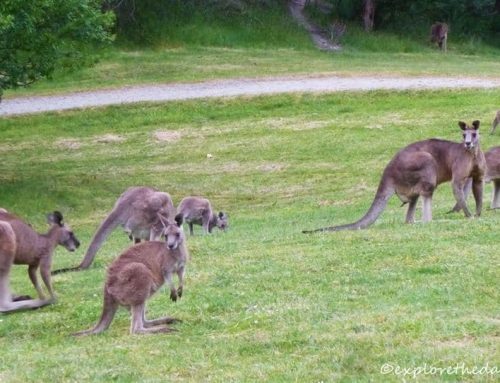 Famous for the birds that flock here for a feed, plenty of free to use BBQ’s, picnic tables and walking tracks. With delicious food options and a huge variety of souvenirs available, Grants on Sherbrooke is a one stop shop when visiting the picnic grounds. 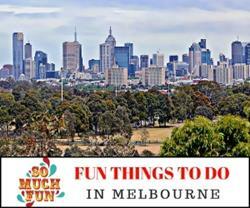 Do a short walk or spend an hour or two exploring the area. 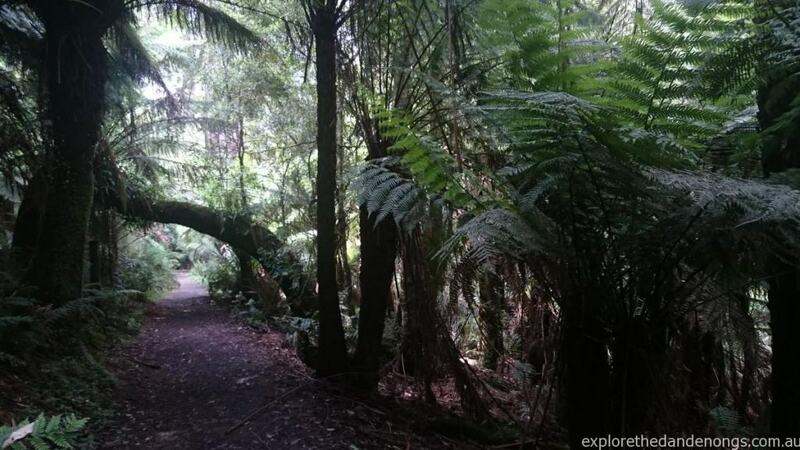 It’s easy to come by train to Belgrave Station and walk into the forest from there. “a serendipitous encounter” – occurring or discovered by chance in a happy or beneficial way. Both these gardens are beautiful. The George Tindale Gardens are generally quieter than the well known Nicholas Gardens with its famous ornamental lake and boat house. We have a number of beautiful gardens in the hills, many dating back many decades. The map below highlights some of the special spots in the Sherbrooke Forest, including Sherbrooke Falls and a couple of extra special trees.